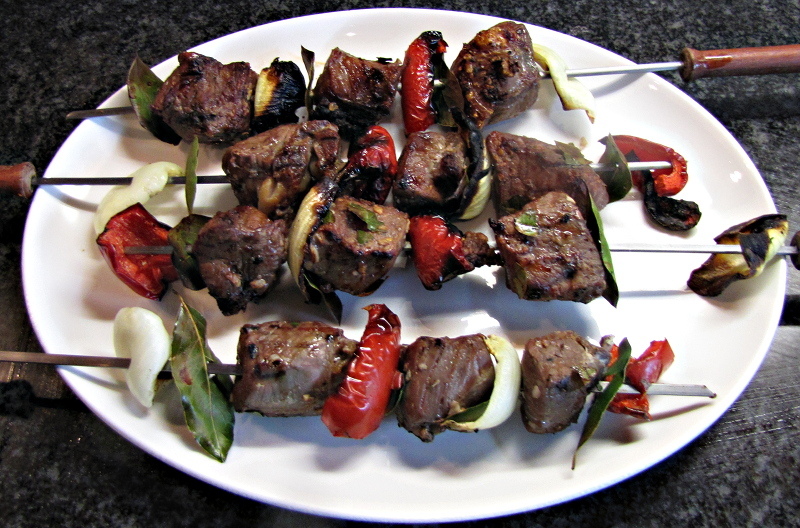 Sometimes the simplest food is the tastiest – Beef Espetada being a prime example. A dish from the island of Madeira, large chunks of beef are rubbed with garlic, salt and bay leaves. It is then skewered and cooked over an open fire.